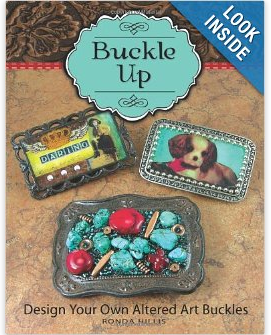 The best selection of buckle bases for building your own buckles. A large variety and style are offered here along with leather belts, strips and inserts. 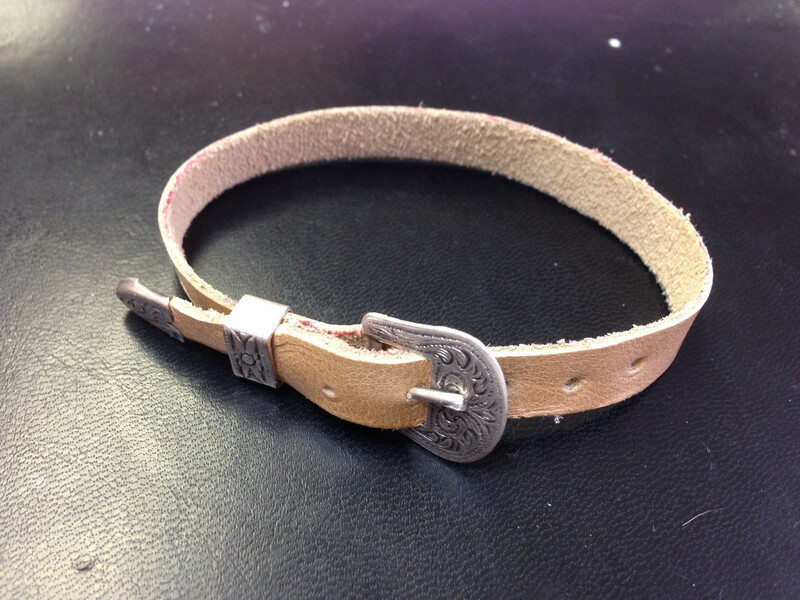 You can also find conches and additional supplies for making your own custom buckle and belt line. Well Finished buckle base w/Flat Bordered Base-2.25x1.36in recessed flat bezel area, approximately 1.25mm depth. Nicely finished backside with a belt hook and 1.8in d-ring loop to attach to any snap type belt.